You may be going into 2017 with a few spring cleaning ideas and fixes. A carport or garage door entryway is the biggest moving part at your home. They are regularly worked by electric entryway openers. Making sure everything is in good shape and working order is important to give you a safe and inconvenience free operation. A garage door that is not working properly or a malfunctioning programmed opener can damage or destroy a garage door. Start the new year off the right way by making your home safer. A couple of basic safeguards can shield your family and companions from potential mischief.Take some time out of your busy schedule to safely secure your garage door is in good working order. Look in your garage door owner’s manual if you need help with specific parts on your garage door and if all else fails you can call your local technicians for help. Test your door and ensure it is working properly and no parts seem to jam or stick. You know better than to walk under your garage door when it is closing. It isn’t safe, and you could get hurt or damage your garage door’s mechanisms. It is never a good idea to play around with anything mechanical, and you definitely want to keep your kids safe. Your child could mistake the opener or remote control for the garage door for their toy car remote. Playing with the remote can damage it or break it completely. It is better to keep the remote in a safe place where it cannot be mistaken or pressed by accident. You want to make sure you have it in a safe place that is not easily accessible to someone you do not want using the remote. This way there are no accidents and you will lessen your chance of a break in if you keep the remote in a safe place. We already discussed that your garage door opener is not a toy, and you do not want to have it played with for any period of time. Now let’s go over what to do to teach kids a safe way to handle your garage door. Start by teaching your children to check the entrance of your garage for anything that might block or obstruct the garage door as it closes. We all know that children ask why, so when they do, and they will, explain that if something is in the way it can make the garage door stop working. It can even cause damage to the garage door or whatever is in the way. This is a good time to reiterate why running under it is not safe as it is closing. That way your kids won’t have to visit the hospital after a run in with the garage door. Make sure your kids know not to put their fingers, hands, or any body parts near the moving parts of the garage door. It can cause serious injury and in severe cases even death. You can have the same situation happen with a non-electric garage door, which can even be worse, with no button to stop. So no little body parts near the sides of the garage door or roof. Take a couple of minutes to review and test your total Garage Door framework. Make month to month examinations and testing into part of your regular schedule. You need to ensure that your home is safe, and maintenance is the best way to do so. If you do not have time to you can always hire a garage door company to come out and perform these checks for you regularly. 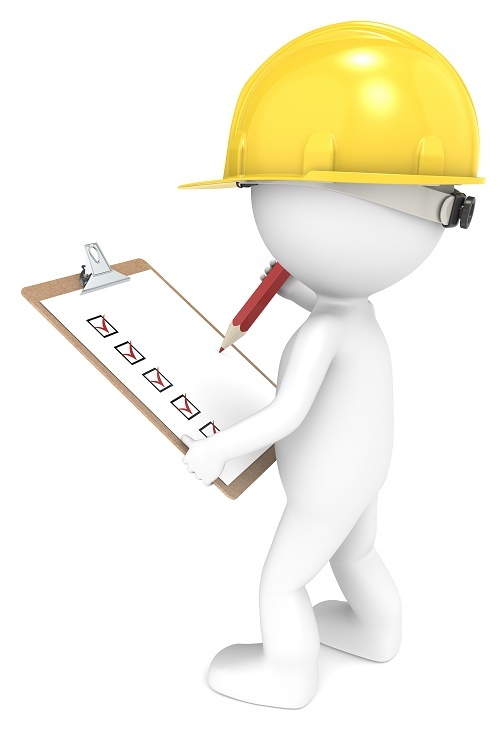 Check your owner’s manual for any suggested upkeep for your specific garage door and opener. There is a standard as to what you should do for maintenance for your garage door every month at least once. Your garage door manual should have all the details that you will need on what to do. If for some reason you do not have a garage door manual, look for your power unit for your garage door and find the display number that is located on the back. Call the company and request that you are sent a manual. They can be a huge help in many situations for your door. Test the drive setting of your garage door opener by holding the base of the entryway as it closes. In the event that the entryway does not turn around promptly, the constraint might be high and require altering. See your proprietors manual for subtle elements on the best method to change this. Test the reversing highlight after any modification. Many garage door openers can be furnished with extra safety gadgets. Consider including sensors, or lasers as an additional measure of security to counteract against break-ins. Remember that including more security gadgets won’t make an old opener meet current U.L. standards. 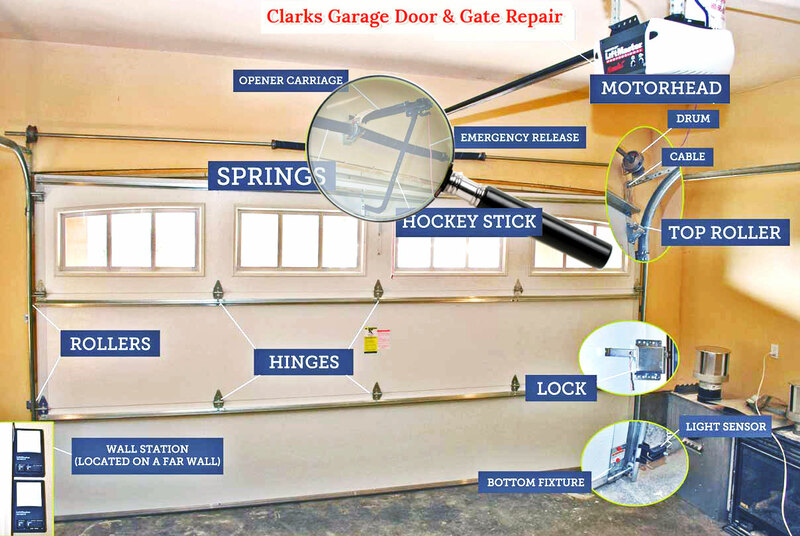 You need to take a look at your garage door springs, pulleys, links, rollers, and other entryway equipment for indications of wear. On the off chance that you speculate issues, have a qualified individual make repairs. 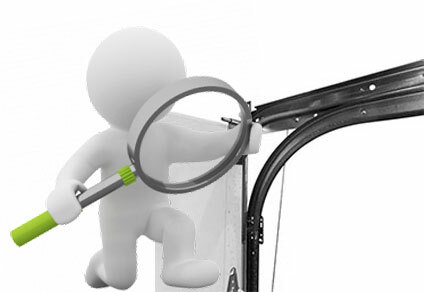 Garage Door springs, links, sections, and other equipment connected to the springs are under high strain and if dealt with despicably, can bring about genuine damage. Just a qualified proficient or a mechanically experienced individual painstakingly taking after the maker’s guidelines ought to change them. The torsion springs (the springs over the entryway) ought to just be balanced by an expert. Try not to endeavor to conform the torsion or repair springs yourself. A controlling link or another gadget ought to be introduced in the expansion spring (the spring at the edge of the entryway) to help contain the spring in the event that it breaks. Never evacuate, modify or release the screws on the base sections of the entryway. These sections are associated with the spring by the lift link and are under outrageous pressure. Grease that Garage Door Up! Keep it greasy! Make sure you use grease on your garage door regularly to keep your garage door moving smoothly. You do not want to place any grease on the plastic parts however, like the rollers as it will make them too slippery and they may malfunction. Your garage door owner’s manual should have instructions and a list of what to do and not to do for your garage door. It is a good idea to consult this manual before doing anything you are not sure about. Be sure that you are able to lift your garage door easily with slight resistance. It should be able to remain open at about 3-4 feet above ground. If it does not do this, then your garage door is not functioning properly and should be balanced by a qualified garage door technician. You: Thanks for the tips, but this isn’t my thing! 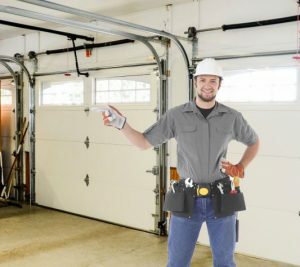 While we’re really happy to provide you with invaluable tips that could potentially save you hundreds of dollars, we also know that not many of our blog readers are hands-on; or simply would prefer to have a professional garage door service company like Clarks Garage Door & Gate Repair take care of it. We also encourage you to compare us with other companies, though. Not just in price but always look at reviews and experience in the business. We promise you, we’re the best. Give us a call for more information or to schedule a 23-point inspection for $79 today!